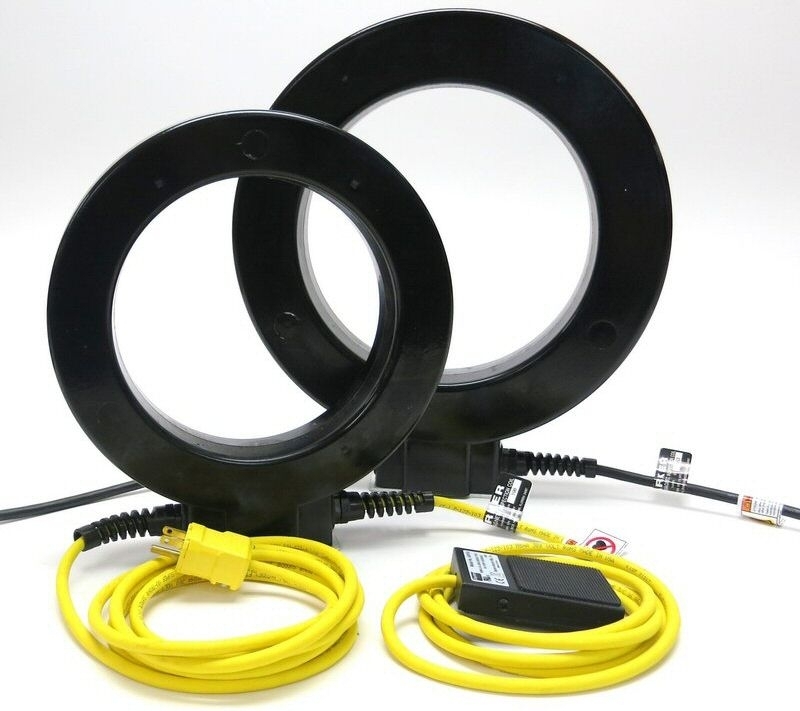 The Parker PL-8PDC Pulsed D.C. Magnetizing Coil (8″ inside diameter) is designed for magnetic particle inspection of ferrous metal parts. 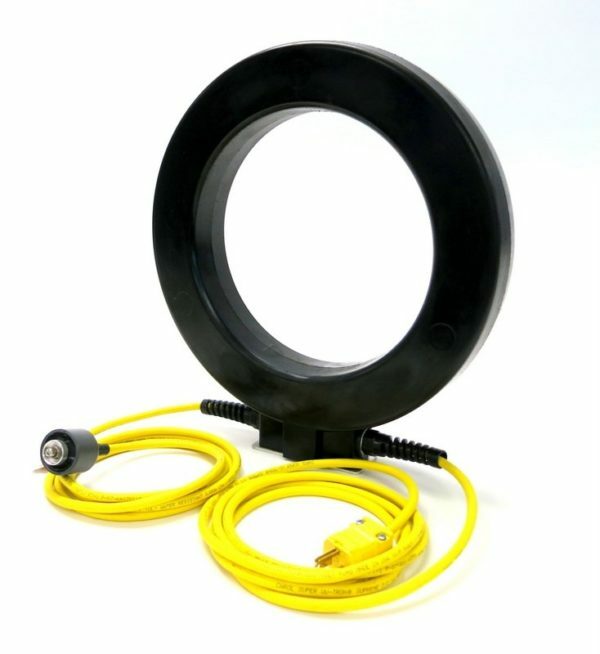 The coil allows for the use of either dry powder or wet fluorescent inspection media and may be used for demagnetizing as well. 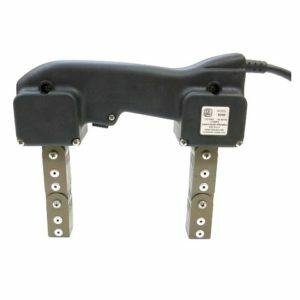 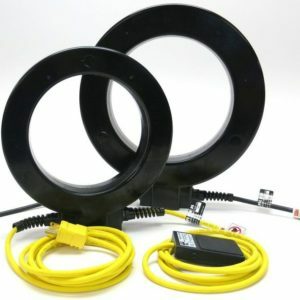 The coil is molded in a tough black polyurethane material and comes equipped with the standard foot switch or a optional hand switch and 10′ yellow neoprene power cord.The sealed electrical connection box has a 2″ × 5″ flat base allowing the coil to stand in a vertical position. 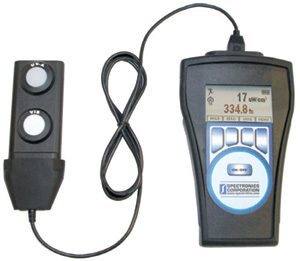 The PDC version operates from a standard 115VAC input, but produces a powerful pulsed D.C. magnetic field. A plastic carrying case is included.